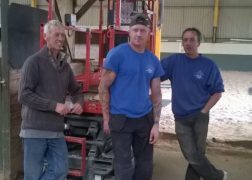 Elliot Evans who has Cerebral Palsy as well as being on the autistic spectrum, has chosen two challenges to raise money for us. 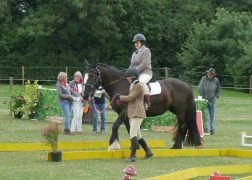 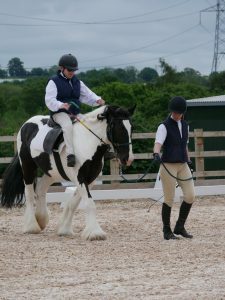 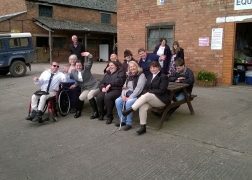 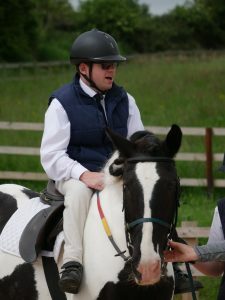 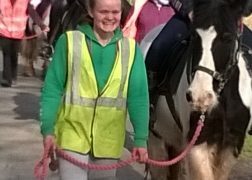 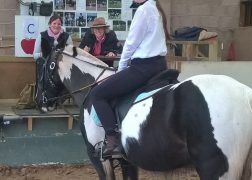 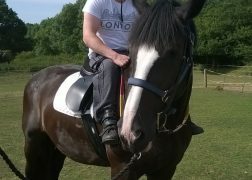 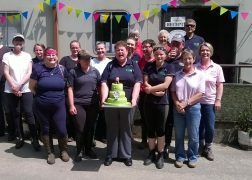 He has ridden with Herefordshire RDA since he was 3 years old (1993) and is now enjoying riding Jelly. 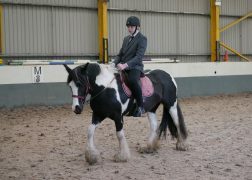 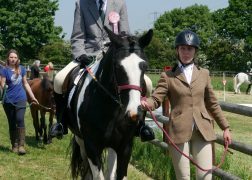 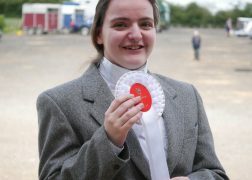 This year he won his walk class at the RDA regionals on Shamrock who has sadly moved on. 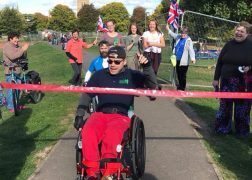 Elliot is aiming to jump out of a plane at 15,000 ft in a tandem sky dive on the 15th of September, he is also aiming to do the Cardiff half marathon in his wheel chair on the 1st of October. 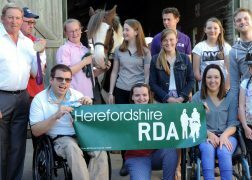 Please help him reach his target of £5000 by following this link and donating.